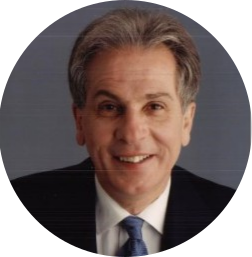 NASM’s Legal Counsel, Al Alfano, has been one of the leading attorneys in the petroleum industry. Al provides NASM and its members with advice and representation on contract matters as well as on legal and regulatory developments affecting the industry. Al’s commitment to marketers has included participation and service on numerous industry committees and forums, and will include monthly NASM articles on current legal topics. Al has the expertise and resources to provide prompt, knowledgeable answers to marketer questions about contracts, antitrust and environmental matters, and other business issues relating to the industry. This is a complimentary benefit for NASM members. Members are encouraged to take advantage of these valuable benefits by accessing the NASM website to order complimentary form contracts or by contacting Al Alfano at aalfano@bmalaw.net or (202) 466-6502. Bassman, Mitchel & Alfano, Chtd.